Late registration may be available. Check registration page for details. Looking for a fun & unique gift? Birthday, Thank you, Anniversary, Christmas, Hanuakkah, or any other reason you can think of! Good for PUBLIC SKATING ONLY! Can be used at Madison Ice Arena or Hartmeyer Ice Arena. Not valid for skating school, private coaching, birthday parties, concession stand, pro shop, vending or ice time. Do you have dreams of driving a Zamboni? 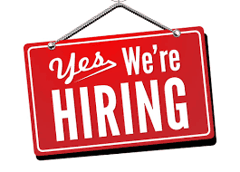 Madison Ice Inc. has part time positions open! Send an email to our executive director for more information. 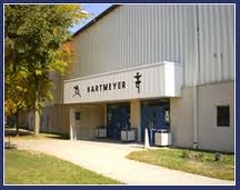 Madison Ice Inc, a 501(c)3 non-profit organization, is owner and operator of Madison Ice Arena (on the West side) and Hartmeyer Ice Arena (on the East side). Madison Ice Inc is committed to providing quality ice skating facilities and programs to youth hockey organizations, figure skating clubs, high school teams, adult leagues, Learn-to-Skate programs and the greater Madison Area community. Check out these great events we have planned! Please watch this area during the season for inclement weather conditions, and we will update this area if we decide to close the rinks for any reasons such as school closings. Though it is rare when we close the rink, it happens. When it does, this is where you will be notified, unless you have otherwise been told by your team/managers.